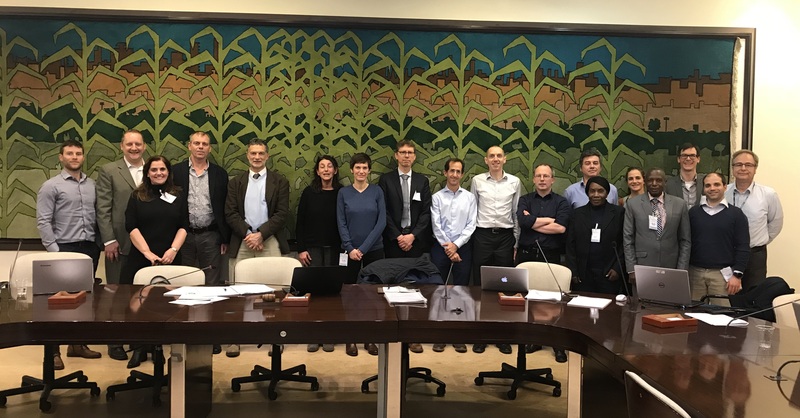 On March 8, 2018 Hatfield Consultants led a user workshop titled “Supporting Sustainable Aquaculture Production from Space” at FAO in Rome, Italy. It brought together various stakeholders to discuss the use of high-performance cloud-computing systems that use satellite Earth Observation (EO) datasets to support sustainable aquaculture development. A short summary as well as the presentations can be found here.